SOMETHING ABOUT ME AND THE BLOG! Well, I am Dhritiman Roy popularly known as Droy. I am the owner and founder of DROY DAY, a website about tech, games, tips and tricks and much more. So, in this article, I will tell something about myself and the blog. Let's begin. 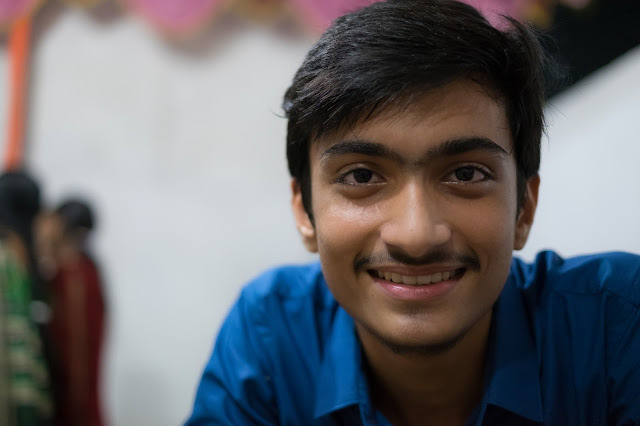 Currently, I am a student and a person who loves to play video games and football, not to forget that I also love blogging along with tech and computer programming. The love for computers was injected into me by my elder brother Dhiman Roy, who himself is an IT Engineer. After that, my love for computers increased like the increase in population these days ;-b . The love for blogging hit me because of its reach. You can reach to so many people just by typing some words. You can help by giving vital info to people who really need it. Well, now something about this blog. I started this blog in 10th August 2016 and in the middle I felt like to quit blogging because I was not getting viewers. Just then a line hit my mind, "The key to success is determination and hard work". This line is 100% true is you work hard you will get success! Well, I chose to write about tech because I love tech(as I told earlier). I would also like to tell that I will try to put up more awesome articles and will try to give you helpful articles. I just need your support for going on. Thanks for giving you precious time!